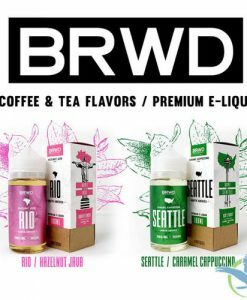 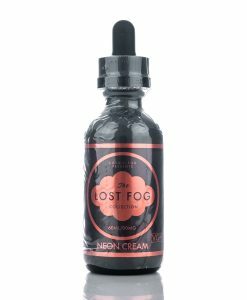 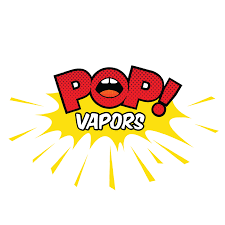 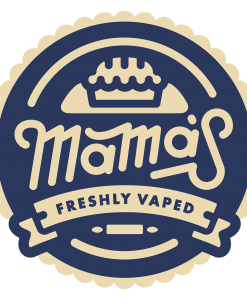 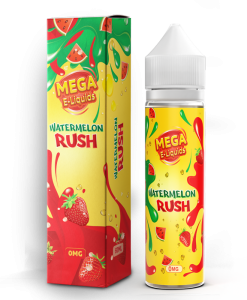 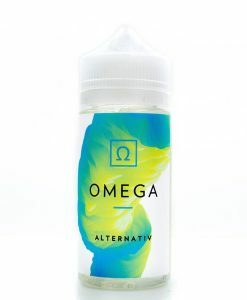 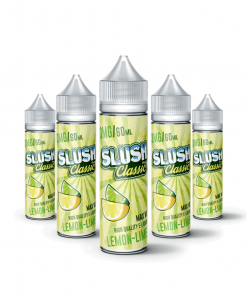 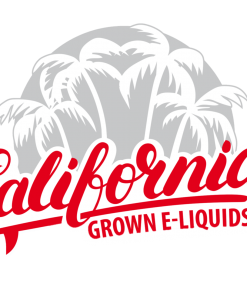 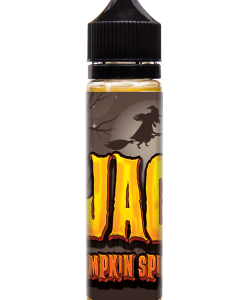 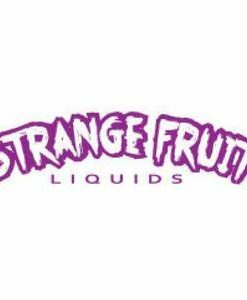 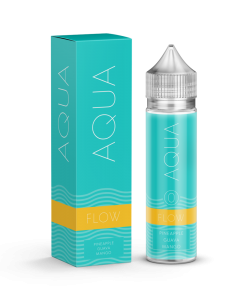 Browse our large collection of premium vape juice brands. 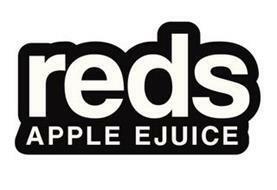 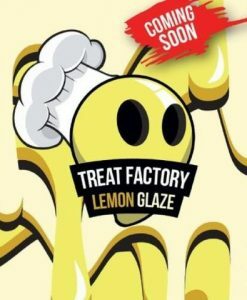 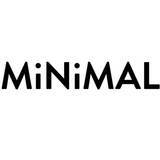 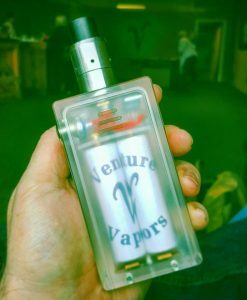 We are a company by vapers, for vapers. 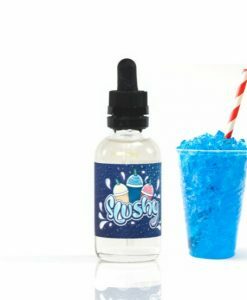 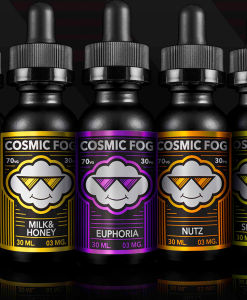 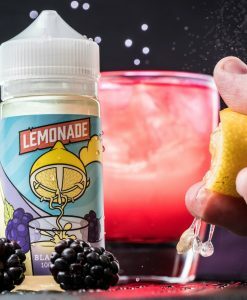 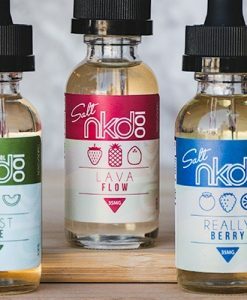 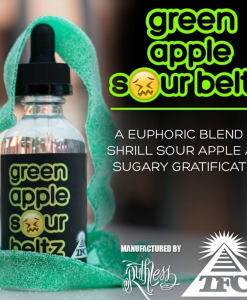 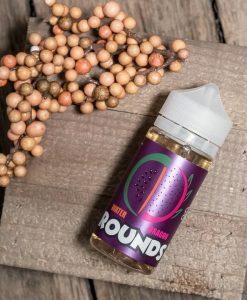 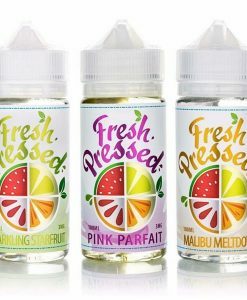 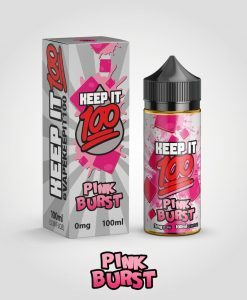 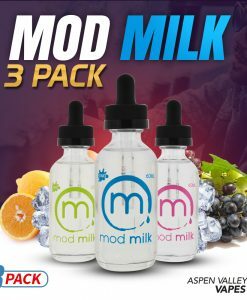 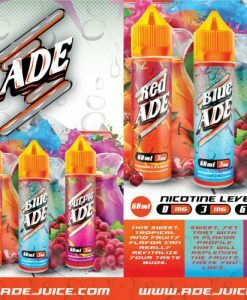 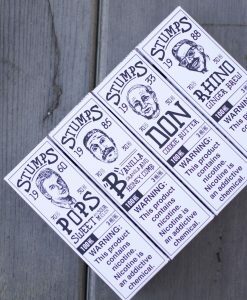 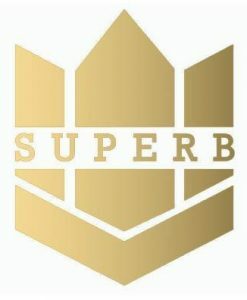 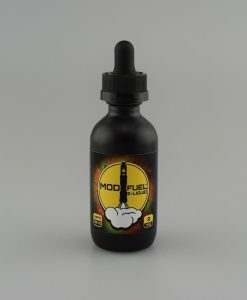 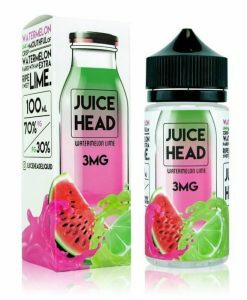 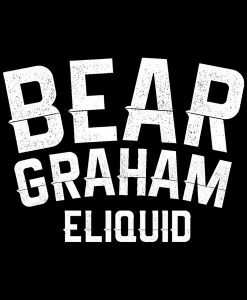 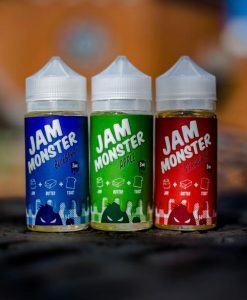 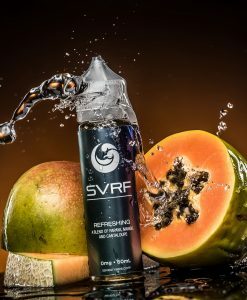 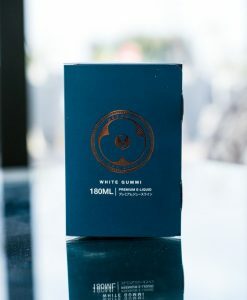 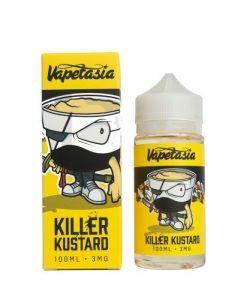 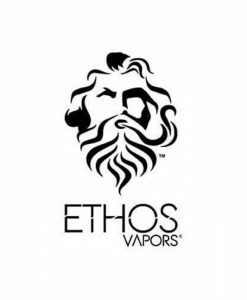 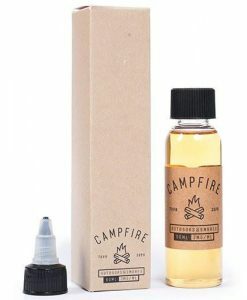 We know that there are thousands upon thousands of premium vape juices to choose from out there, but we only carry brands that we would actually vape ourselves. 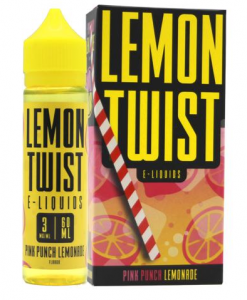 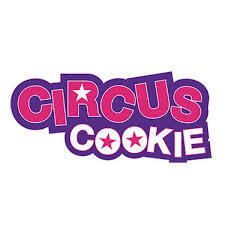 When we pick up a new line, it goes through a rigorous testing process by our team and then it will come down to a vote which will decide if we pick up a line or not. 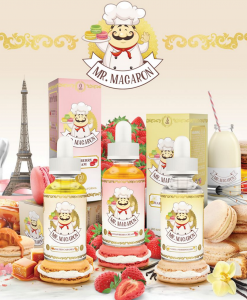 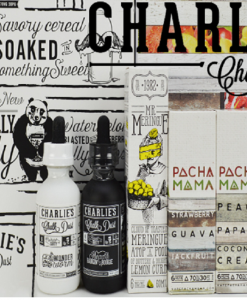 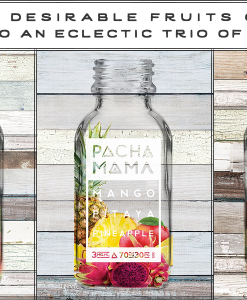 We know that everyone has different taste preferences, but we do our best to pick up flavors that everyone will love. 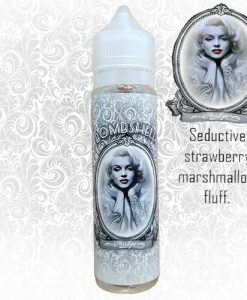 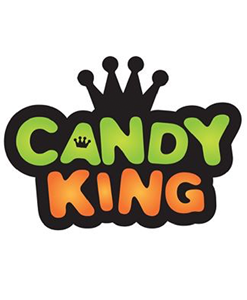 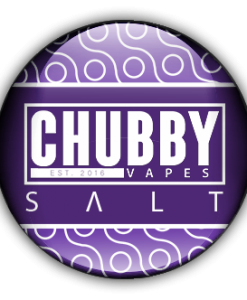 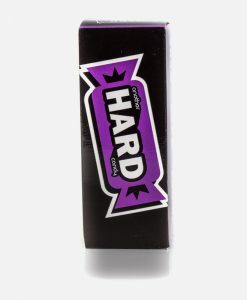 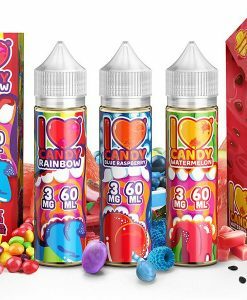 Some of the most popular brands that we carry are Air Factory, Naked 100, Chubby Bubble Vapes, Mad Hatter, Charlies Chalkdust, and Cloud Heads. 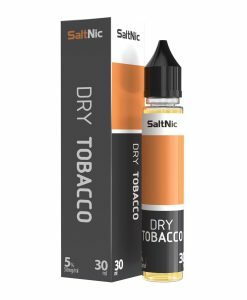 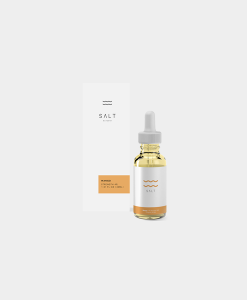 We’re also expanding our nicotine salt juice collection with brands like Mr Salt E, NKD 100 Salt, VGOD, and more! 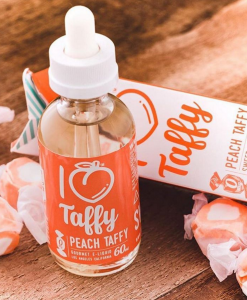 If you have any suggestions about a brand that you’d like us to start carrying, please don’t hesitate to reach out to us at info@aspenvalleyvapes.com or give us a call at 1-800-266-7556.